Big thanks to our funders USAID, ResilientAfrica Network, and the Makerere University School of Public Health for helping our students continue engineering! Awards for winning teams from the 2017 Inter-School Engineering Competition have been delivered! Awards were materials kits so teams can continue prototyping their alternative energy charging system technologies. 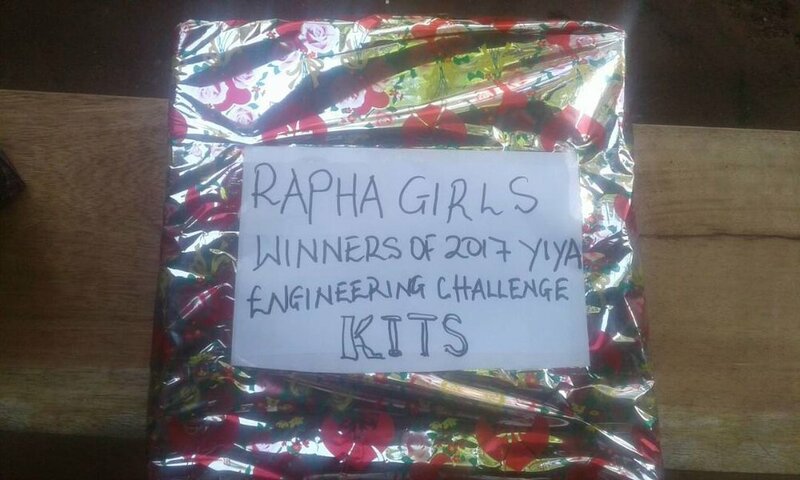 Congratulations again to our winners Rapha Girls School, Lira Town College, and Leo Atubo College! Newer PostRAN-USAID funded Phase 1 finished! Older PostOfficially registered as an LLC!